Open noon-11pm, with food served 12-3 and 6-9pm. The pub is on the steps just beneath the ramparts of the castle tower at the south east corner of Rye’s citadel. It’s a tremendously romantic setting. 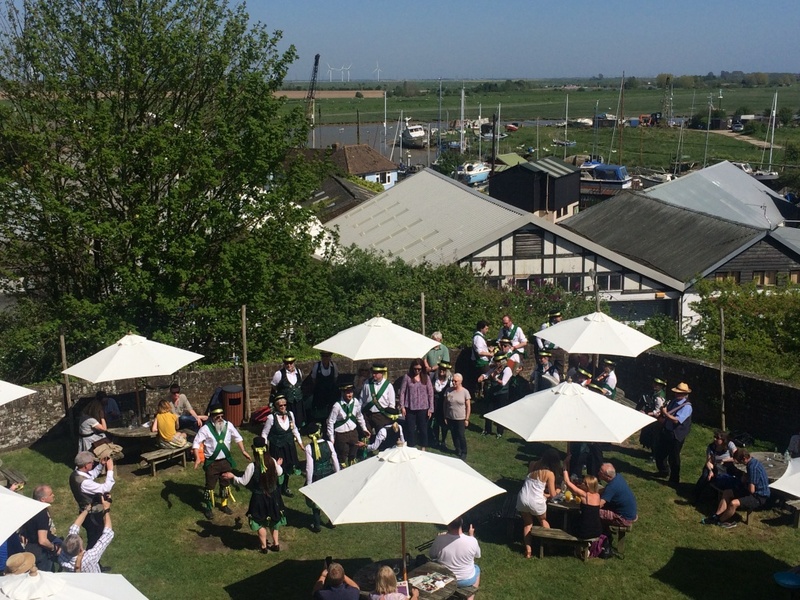 In the warmer months the beer garden is idyllic, with its views across the marsh and its rivers. 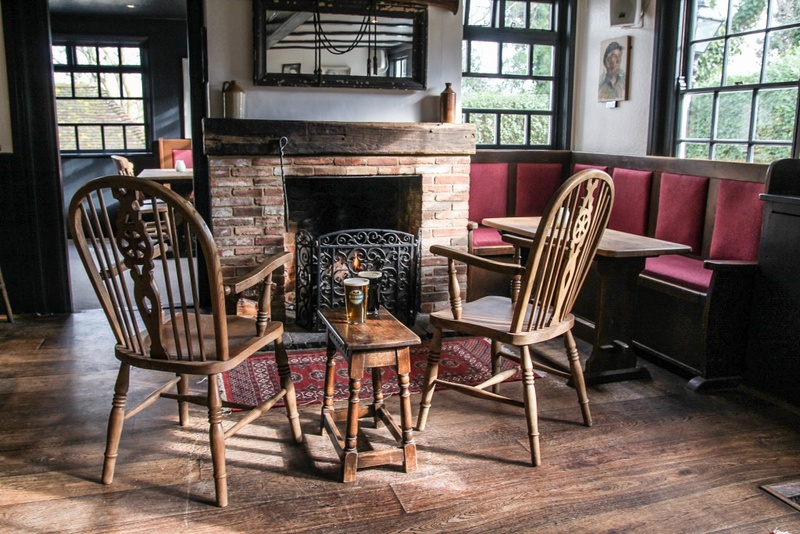 In the winter, the pub’s low beamed interior and open log fire make it a warm and inviting place to hide away. We offer a great selection of ales and ciders. 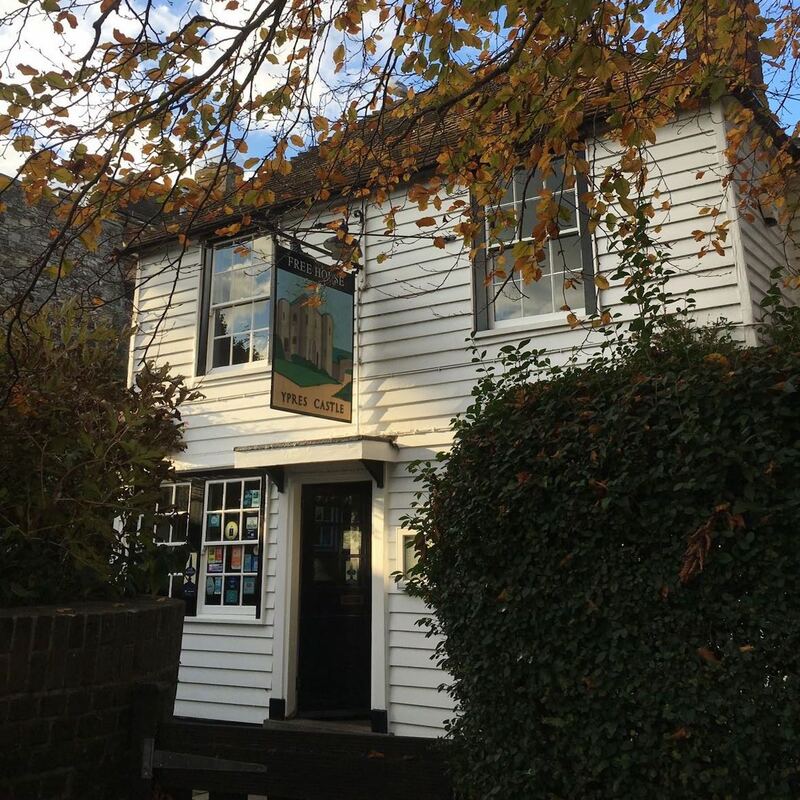 The focus is on local Sussex and Kentish cask ales and craft keg beers from around the UK. Our draught lagers are both from independent German breweries. 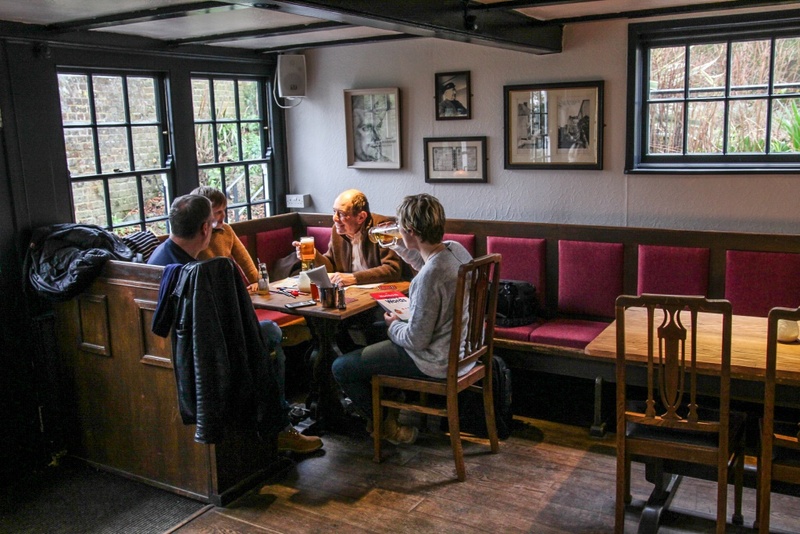 We’ve got great food for you too: our chef combines brilliantly executed pub classics with more inventive dishes. Food is served between 12-3 and 6-9 pm.